Do you need Help With Your Reception Problems? 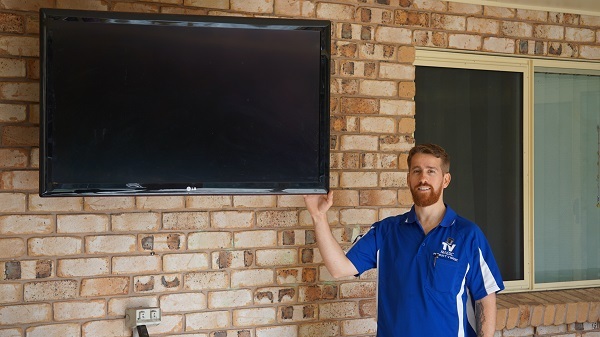 TV Magic Aitkenvale Have all Your TV Solutions! 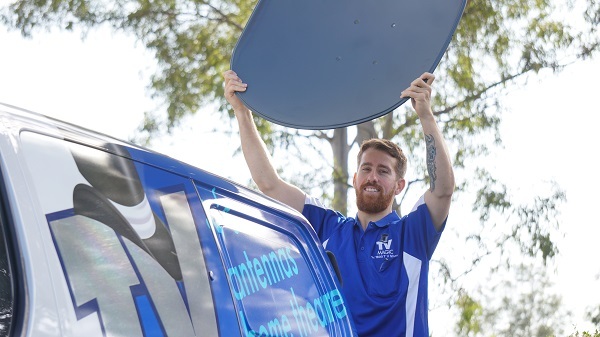 There are even more circumstances that can be causing your TV Signal to drop out of coverage and that's why it's important to ask the experts to do a proper assessment of your situation for you. We Have a Solution, Whatever the Problem! The benefits of calling TV Magic Aitkenvale instead of trying to figure out the problem yourself, is that, to begin with, it's very hard to actually figure out where the problem is coming from sometimes, and you may need the use of special equipment in order to do so. Additionally, you may also be unaware of many possible solutions that could help with your reception. 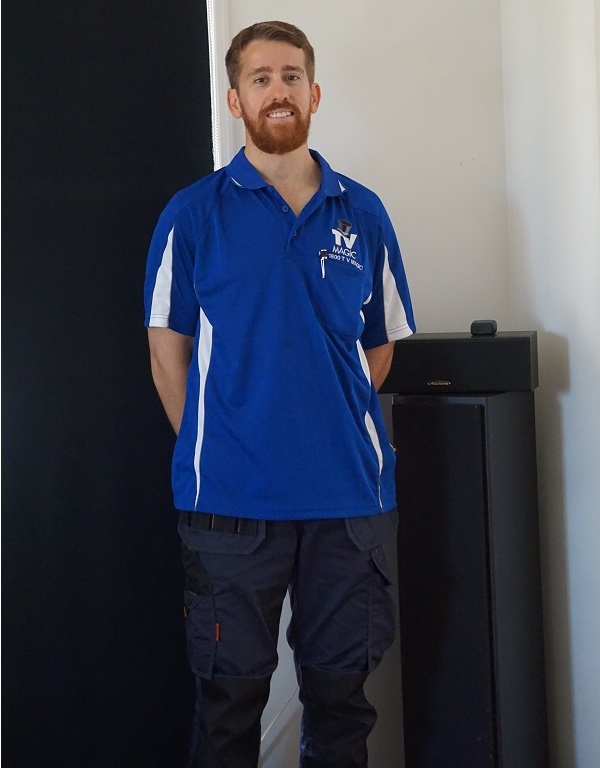 Depending on the problem, we sometimes have a few options as to what you can do in order to fix it. For instance, if you are in a low coverage area, you may need a Satellite, but the problem could also possibly be remedied with equipment like Boosters or a High Antenna. 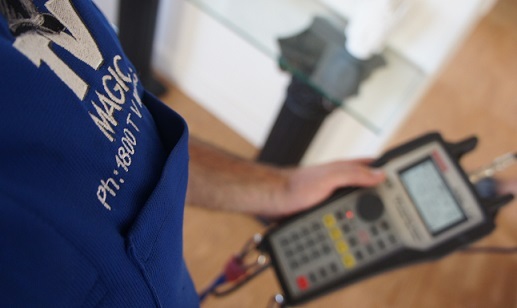 Don't Get a Quick Fix, Get a Quality Solution from TV Magic! If you would like a solution that is going to last a long time and not just fall apart during the next storm season, then you need a TV Magic solution. So give us a call today!